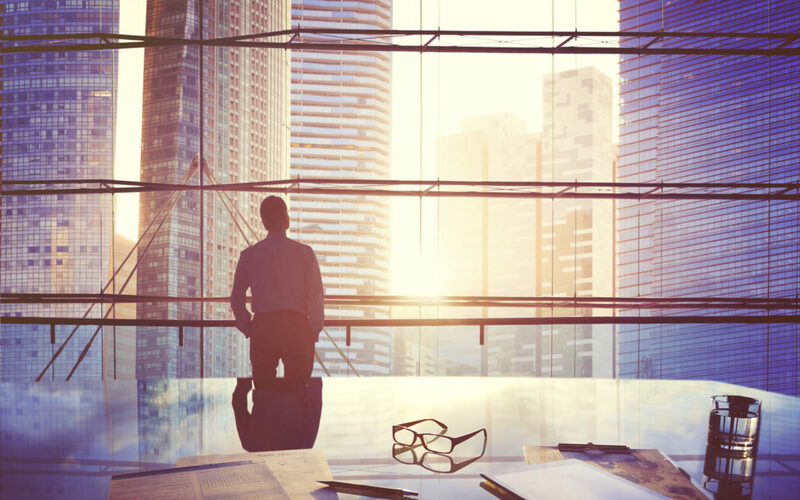 In this article we highlight 5 of SA’s top business directors. Vincent Mntambo has a history of leadership positions that extends back to head prefect at Musi High School in Primville. As a student, Mntambo represented the students on the Soweto Students’ Representative Council which ultimately involved him in the 1976 Soweto student uprisings. 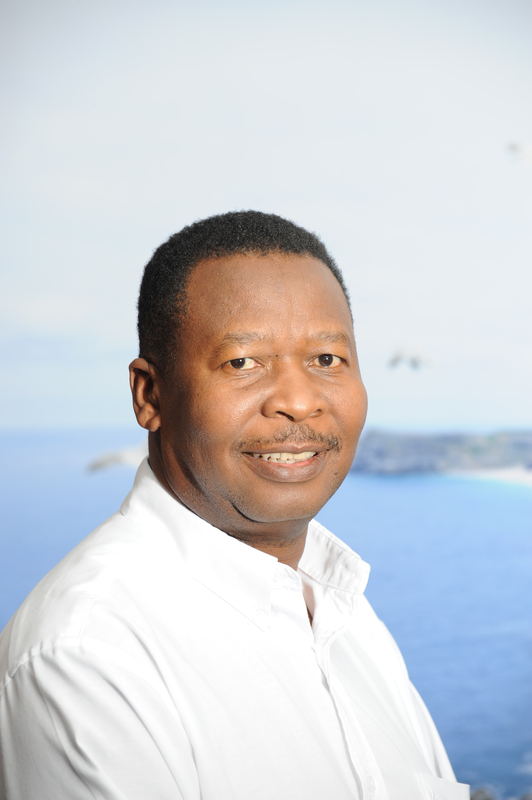 He now chairs ASG Consulting Solutions, is a Non-executive Director for both Eyesizwe Coal and Evertest Applied Technologies, Executive Director of Sediba Consulting and Non-executive Director for Exxaro Resources. At North-West University he studied for a Bachelor of Law degree and at Yale University he received his Master of Law. Mntambo worked two jobs whilst studying, one of them being street photography. Upon returning from Yale, Mntambo served as Senior Lecturer at the University of Natal and Director-General of the Gauteng Province. He has a rich history in conflict resolution and his roots are still a motivation for him today as he stays true to his passions. Nkululeko Leonard Sowazi began his career after receiving his Master’s degree in Urban and Regional Planning from the University of California and his Bachelor of Arts degree from the USA International University. Sowazi currently serves as Chairman of Kagiso Tiso Holdings, Director of Optimum Coal, Director of Trident Steel, Director of Actom Holdings and Director of Housing HIV, amongst many other positions. He has over 15 years’ experience in investment management and has accumulated a wealth of knowledge in the areas of mining, infrastructure and financial services. Sakumzi Macozoma was held as a political prisoner on Robben Island for five years. He is an apartheid struggle hero and has become one of South Africa’s most prominent businessman. His work ethic and attitude has resulted in him serving as Director of VW Group South Africa and Director of Tutuwa Strategic Holdings 2. Macozoma has experience in mining and exploration companies. 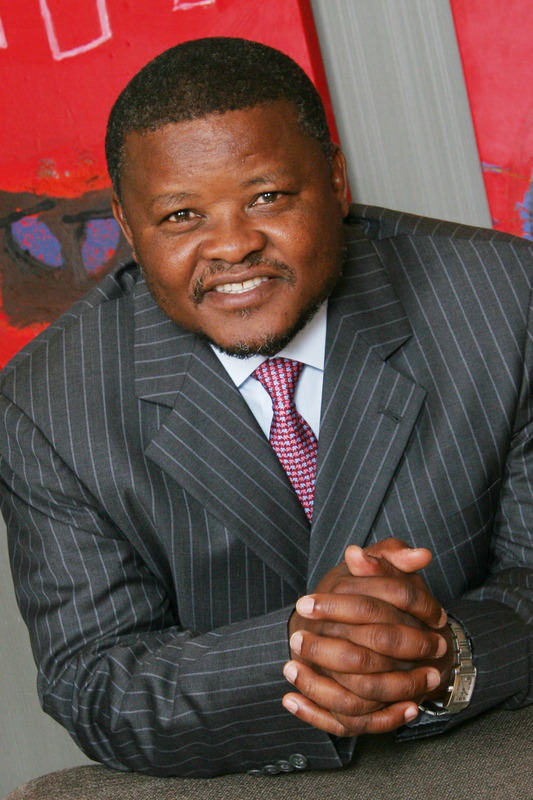 He previously served as Managing Director of Transnet and was formerly a Member of Parliament. He is also recognised as a civil servant as he served as Chairman of the University Council of the University of Witwaterstrand amongst other tertiary education involvements. Macozoma, who serves as President of Business Leadership South Africa, has studied Political Science, Economics and Journalism at the Universities of South Africa and Boston. Judy Dlamini practised as a medical doctor for 10 years before choosing to expand her business potential. 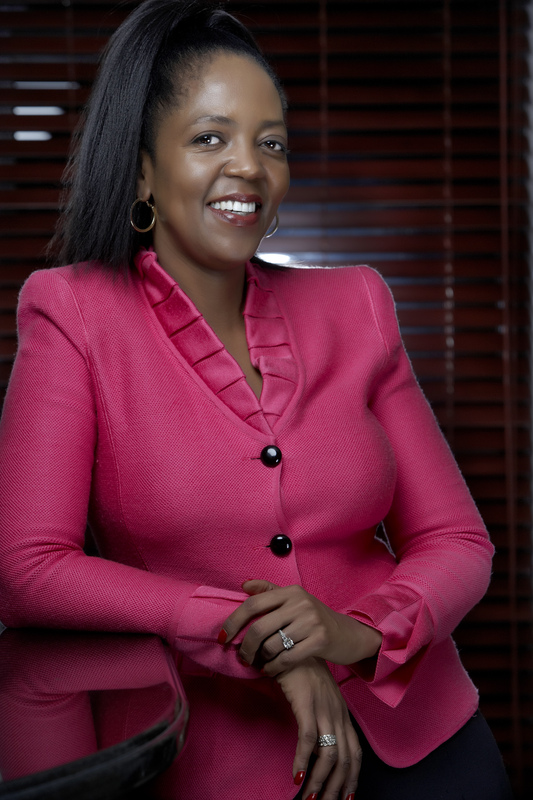 She currently holds the title of director for multiple companies, including Imithi Investments, Anglo American, Aspen Pharmacare and Northam Platinum. She studied her MBA and moved into investment banking and then entrepreneurship. 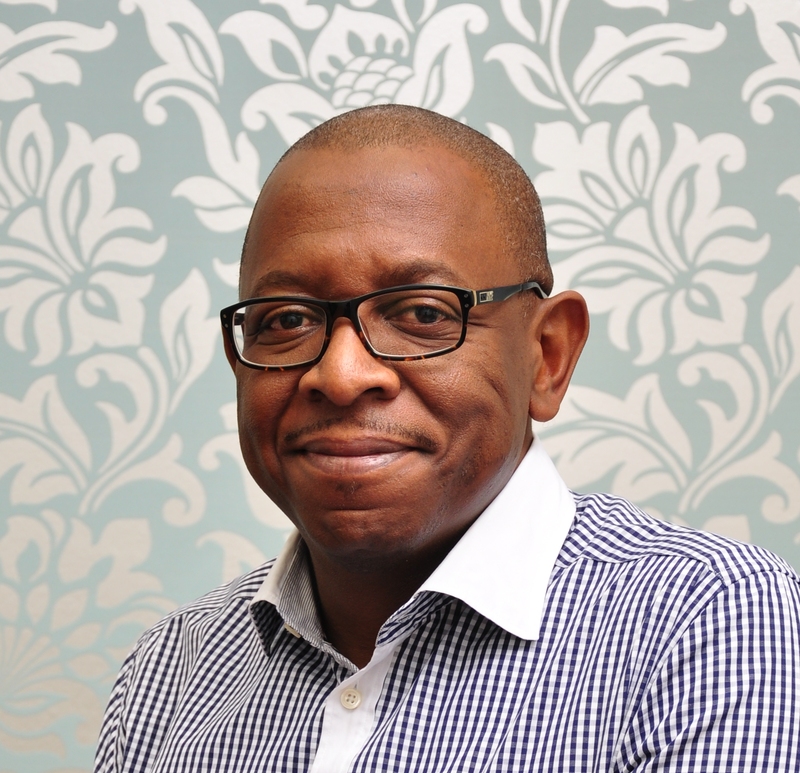 Dlamini has been on the board of the Aspen group since 2007. She is well known for ensuring that her work-life balance is maintained and prioritising family. The Governor of the South African Reserve Bank is appointed by the President in consultation with the Finance Minister and serves on the Board of Directors. 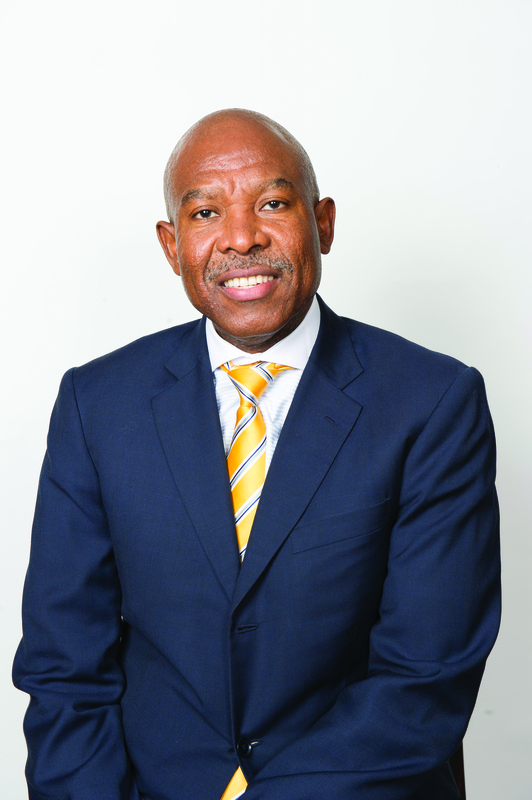 Lesetja Kganyago was appointed as 10th Governor of the Reserve Bank on 9 November, 2014. He joined the public service in 1996, having started at the Treasury before his promotion to the position of Director-General in 2004. Kganyago began his career in accounting at FNB before working for both the Congress of South African Trade Unions and the African National Congress. Kganyago joined the Bank in 2011 after serving more than seven years as head of the National Treasury, where he worked closely with current Finance Minister, Nhlanhla Nene. He helped to steer South Africa’s budget to a surplus between 2006 and 2008, managed the government’s borrowing and implemented fiscal policy.